Beautiful and long-sleeved dress from Culture. 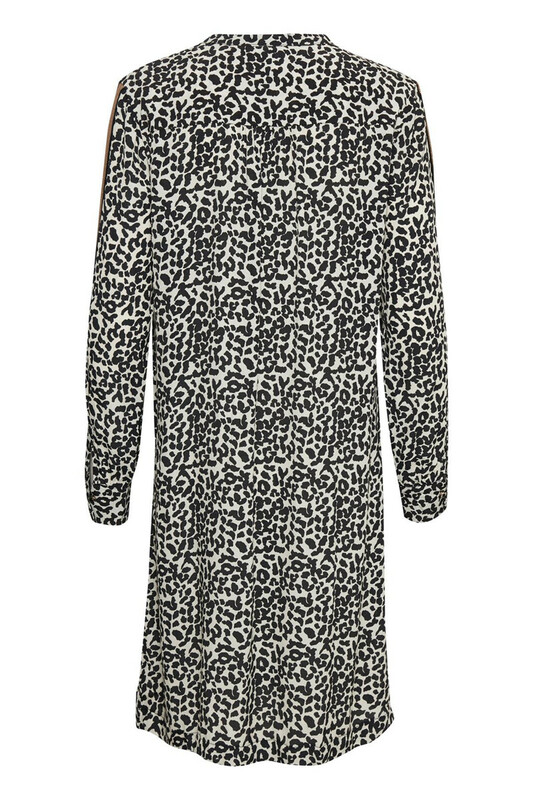 The dress has button closure on the front and downwards until the waistline and the length is just below the knee. 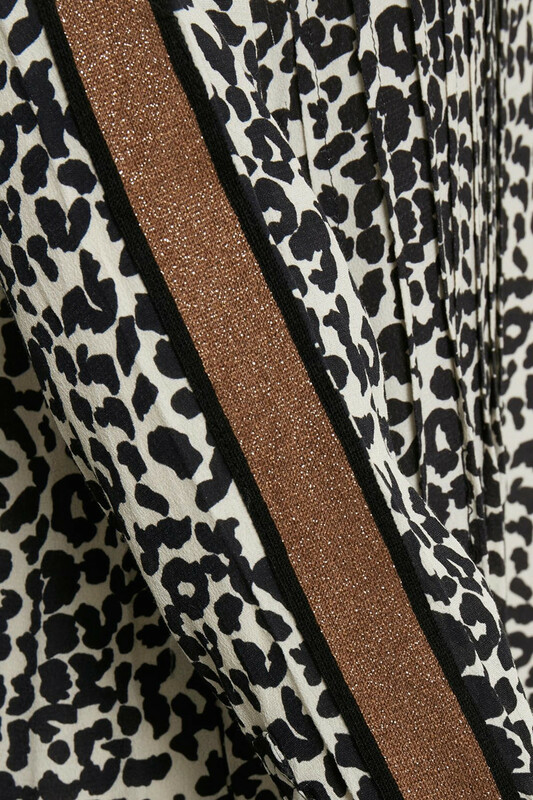 The long sleeves also have button closure and the dress got this extremely popular leopard print. The quality is great to wear with its loose fit. 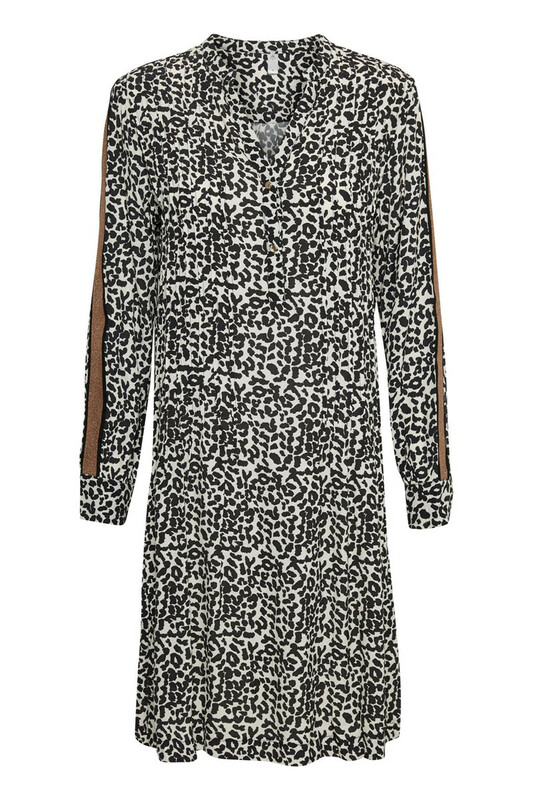 The dress works really well with both a cardigan, or a denim jacket. It's definitely a beautiful dress that can be used for both spring and summer events.